Khun Narita has been with PRTR since May 2013, initially as Finance and Accounting Manager. With her outstanding performance she was quickly promoted to Financial Controller in August 2014. With her prior experienced in financial accounting combine with her skill in ERP software implementation, She has successfully implemented SAP, developed account and finance team and improved overall work process to support operations and management with the rapid growth of PRTR group. 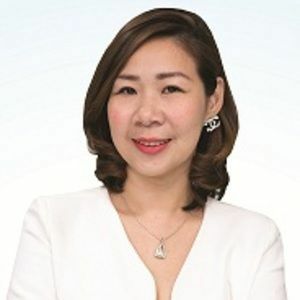 Narita graduated in 1999 with a BA in Accounting from Suan Dusit University before taking her Master Degree in Management Information System (MIS) from Thammasat University in 2011.